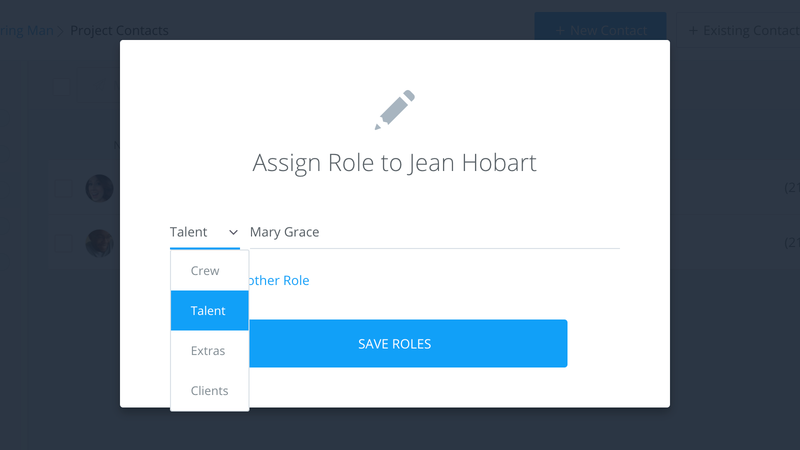 Learn how StudioBinder automatically Filters your contacts. 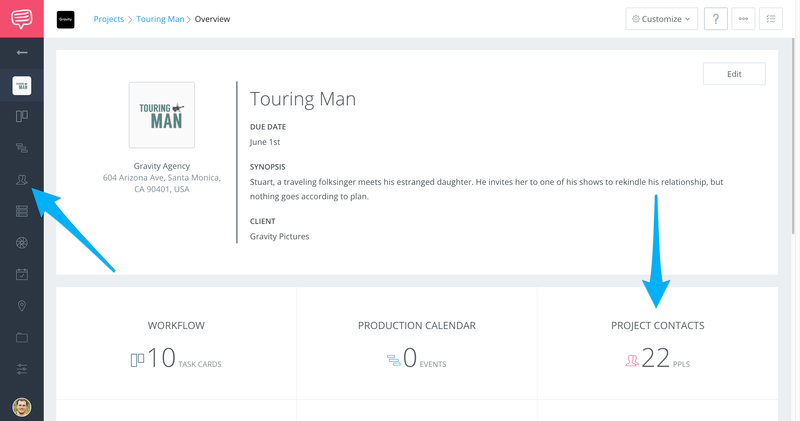 When you create Contacts and assign roles, StudioBinder uses that data to automatically filter your contacts into Crew, Talent, Extras, and Clients. You can view your filtered contact list by following these steps. Your contacts will already be filtered by their role. 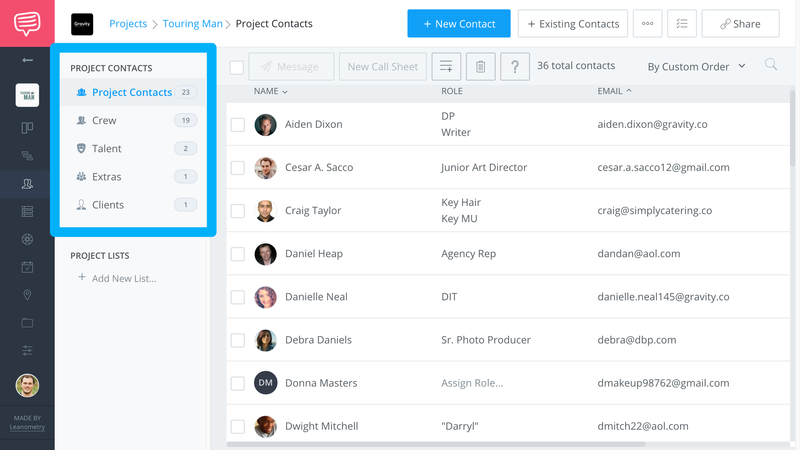 Project Contacts, the default view, is the overall project contact list. To view a filtered list, simply click on it. To adjust a contact filter at any time, simply Edit their Contact Role.